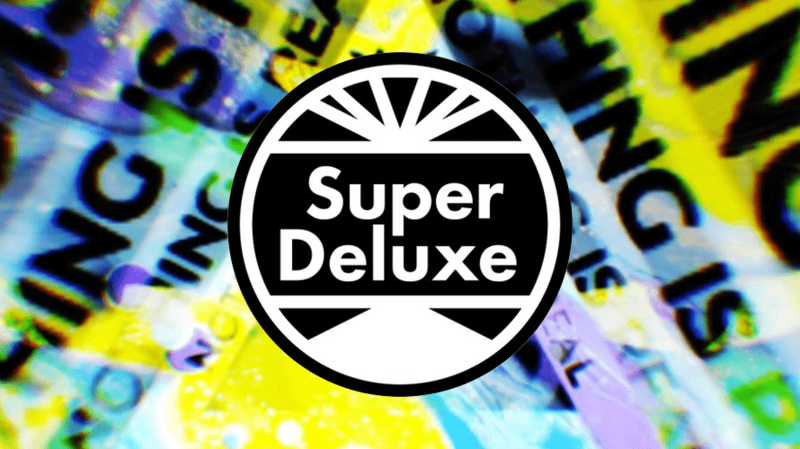 After almost three years in business at WarnerMedia’s Turner, the company announced it would shutter its digital media company, Super Deluxe. Super Deluxe has developed both scripted and unscripted programming, including short-form videos, TV shows on Netflix, programming across social media and branded campaigns. 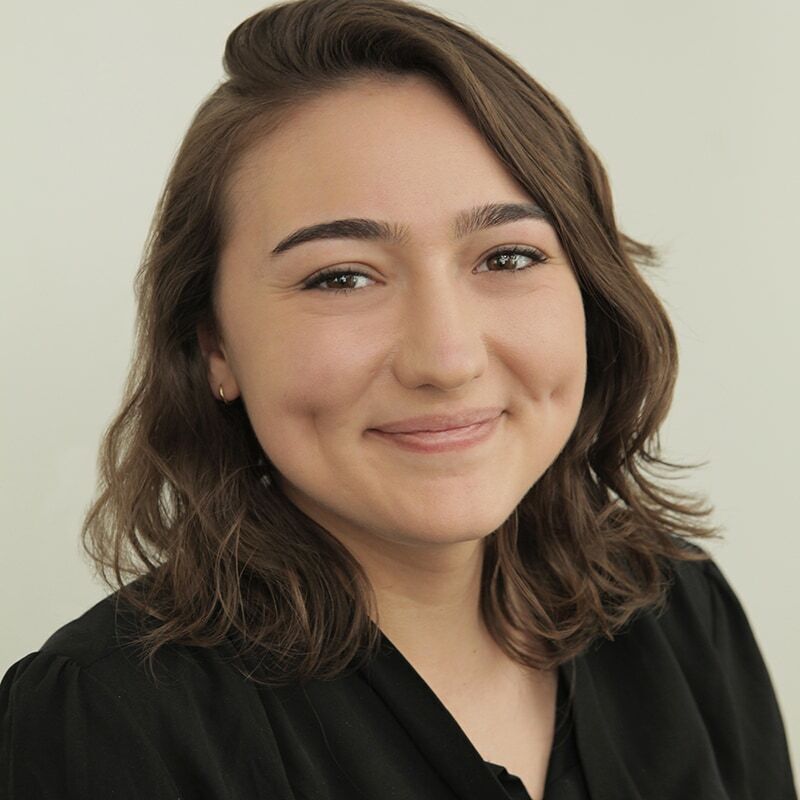 “Turner is proud of the unique brand Super Deluxe has built over the past three years, and the cutting-edge content and innovations this incredible group of very talented people has made,” the company said in a statement.